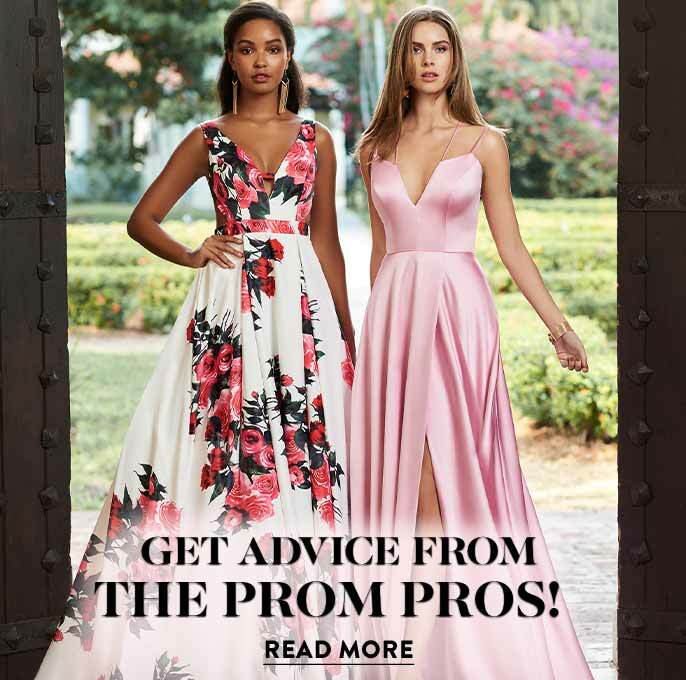 A gorgeous Sherri Hill ball gown with trendy details, this long prom dress is a classy look for formal events. 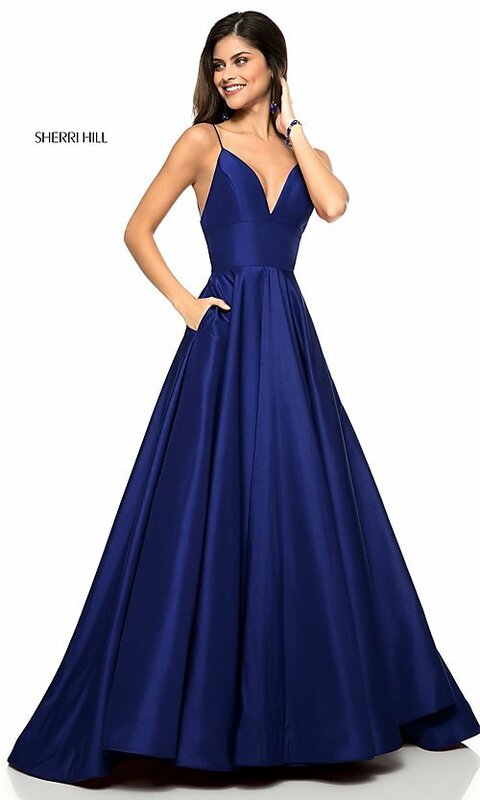 With a traditional and figure-flattering a-line shape, this formal designer dress features a fitted bodice with spaghetti straps and an alluring deep v-neckline. The full and fabulous floor-length skirt on the open-back evening dress boasts a glamorous train and convenient side pockets to keep your cell phone close at hand for impromptu selfies. 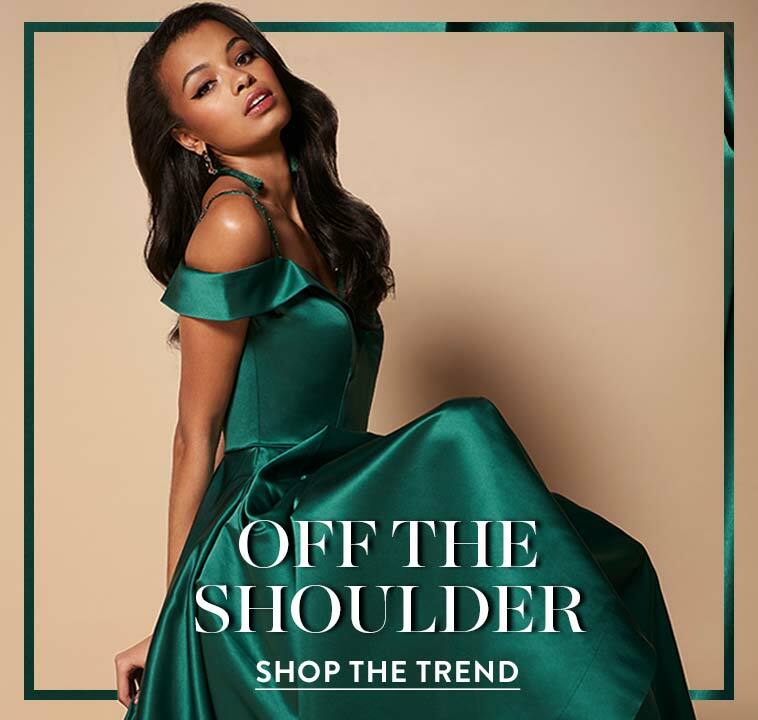 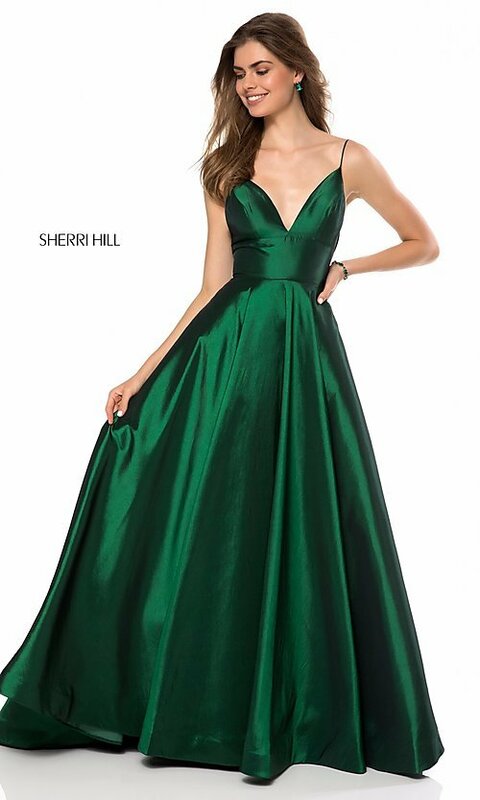 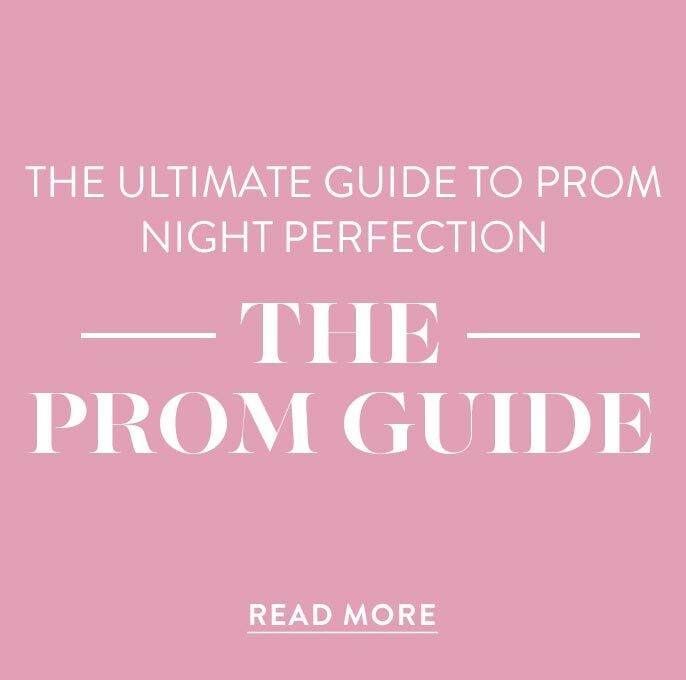 Ideal for prom 2019, this Sherri Hill long v-neck prom dress with pockets is also a stunning look for a military ball or fancy gala.